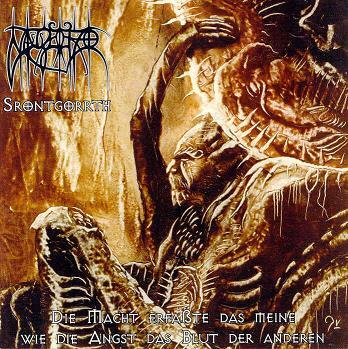 Nagelfar (not to be confused with the Swedish Naglfar) were a German progressive black metal band. 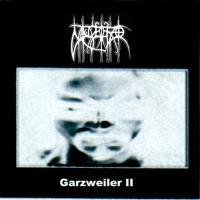 The band was founded in 1993 by Zorn and Rhyktius V. Grhabakk von Meilenwald. After a long search for a lead vocalist, Smaug was selected; Svein von Hackenberg became acquainted with Smaug and Rhyktius at a party and entered the band's lineup as bassist in 1995. In autumn 1995, Smaug was replaced by Jander, and Garvin joined as session keyboardist. 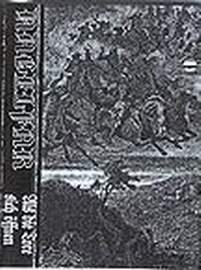 This lineup recorded the band's first demo, Als die Tore sich öffnen ("As the Gates Open"); their second demo, Jagd ("Hunt"), followed the next year before the band secured a contract with Kettenhund Records. 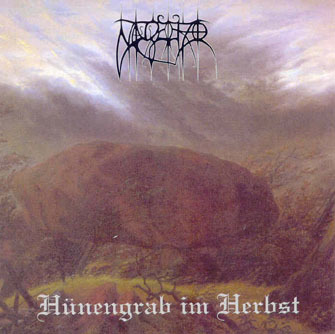 In 1997, the band's first album, Hünengrab im Herbst, appeared; a split EP with Dark Embrace, contraining the track "Nur ein See" ("Only One Lake") followed the same year. In 1998, Svein von Hackenberg departed for personal reasons; he was replaced by Chaos. The production of Srontgorrth, a concept album, was marred by turmoil, resulting in the departure of Jander before all the vocal tracks had been recorded. Zingultus was Jander's replacement, and Chaos left the band shortly after the completion of Srontgorrth. 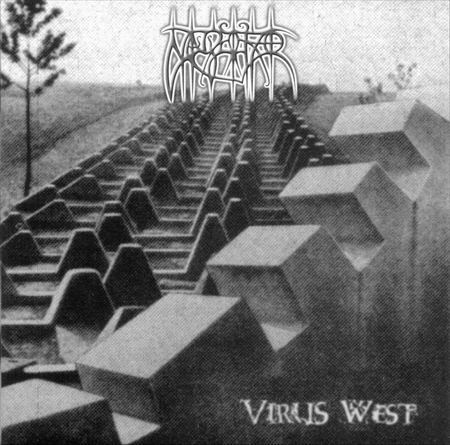 In 2001, Virus West appeared; in April 2002, the band broke up for unspecified reasons.